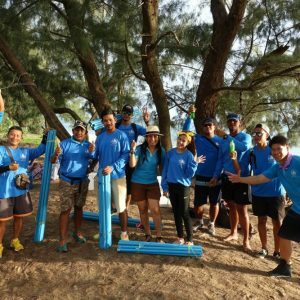 Welcome to our MICE and Team Building website. 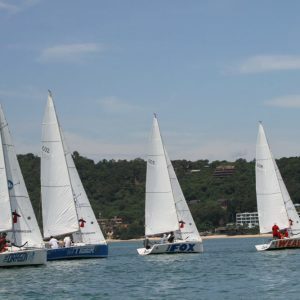 Sail in Asia is a DMC that organises relevant and memorable Meetings, Incentives, Conferences and Entertainment (MICE) events for corporate clients throughout Thailand. Our MICE management includes provision of hotel accommodation as well as meeting space and facilities and also the hosting of parties and gala balls. Trust us to take care of the basics like airport transfers and hotel transfers. This leads to a stress free experience for you and your colleagues. Our team building management team work with you to plan, organise and manage your MICE events. 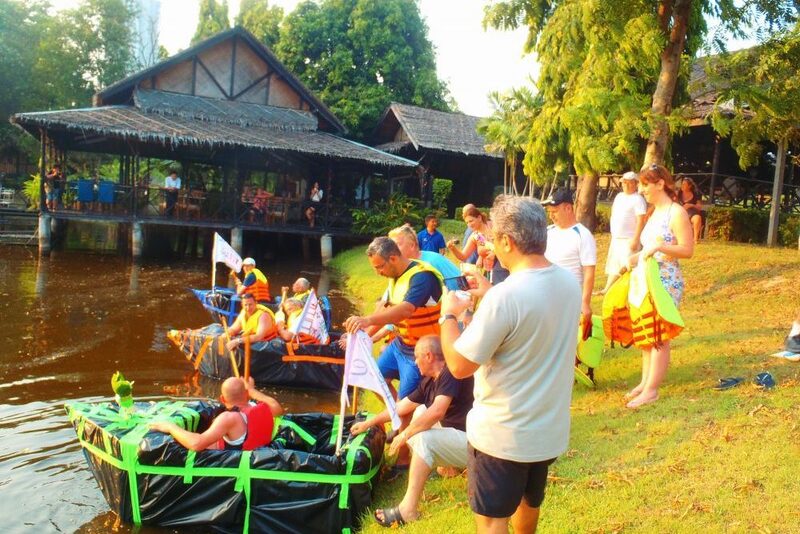 Whatever your need, we will make your Team Building and MICE event a huge success. A success that your team will remember for years to come. 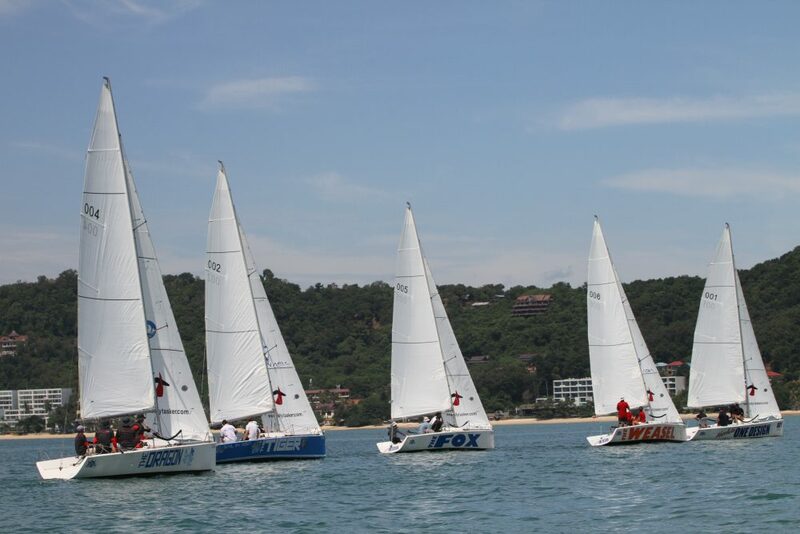 Sail in Asia's Team Building in Thailand specialise in providing companies with quality team building on land, on lakes and sea. 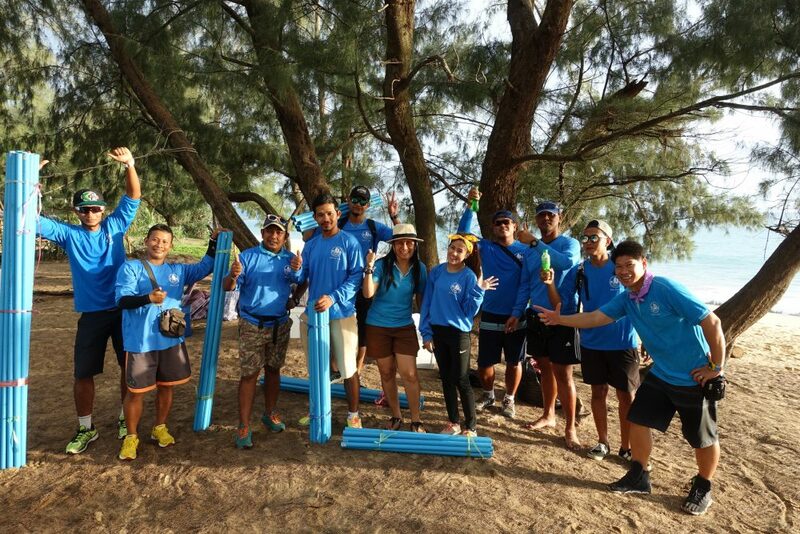 Our Team Building expertise is available to you in Krabi, Phuket and Pattaya. 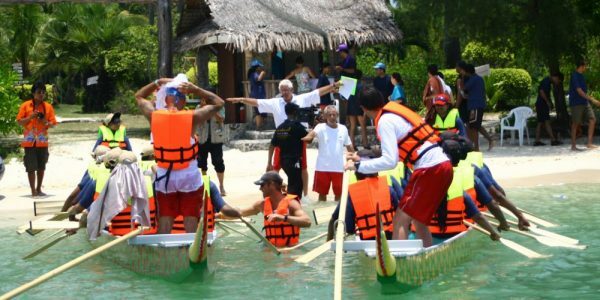 We are Thailand's only water activity team building specialists and our unique programs are aimed at all sizes of groups. 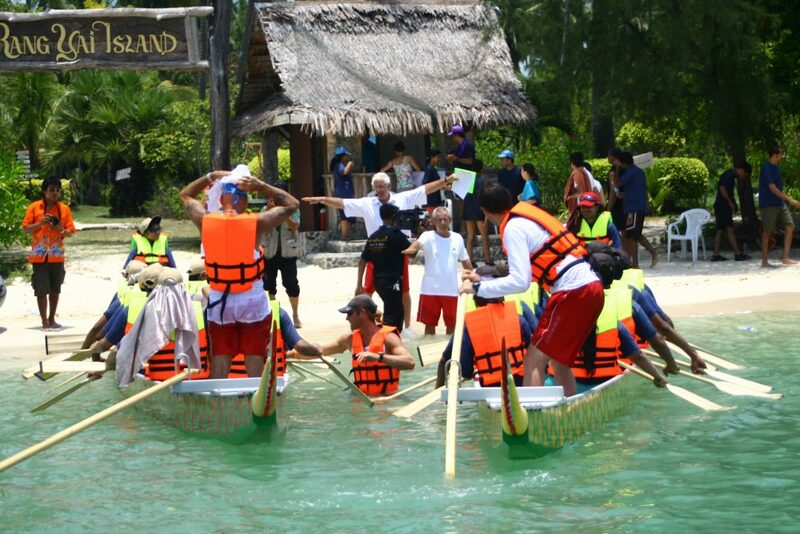 Team Building in Phuket can deliver all the major elements of a world class event, in some of Thailand's best locations. 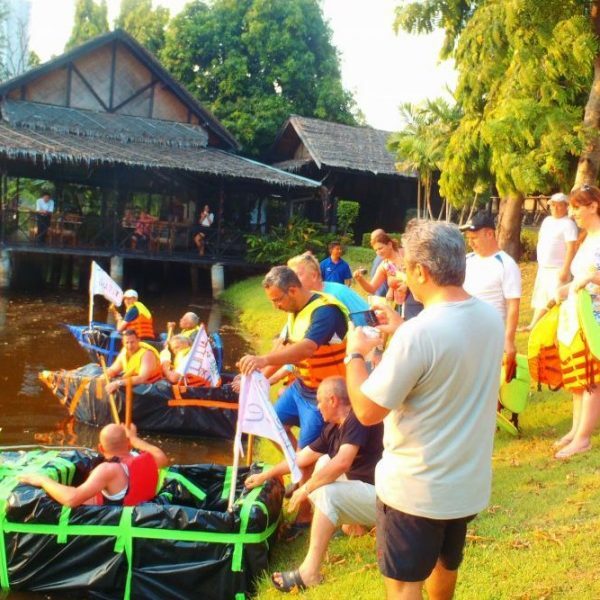 Many of our events are in Phuket or Pattaya, but for larger events we can be mobile and travel to Hua Hin and Bangkok. Call or email to let us know about, the event you are planning. Just let is know when you are coming, how many people you will bring and what you want to achieve. You can leave the rest to us. Of course the more you can tell us about your event objectives the easier it will be for us to target our proposal and quickly establish the perfect event. If you want us to help you design your MICE event click here.